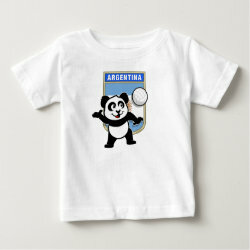 From gymnastics to athletics, team sports like baseball and soccer, to cycling and tennis! 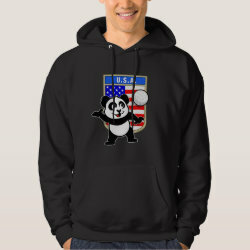 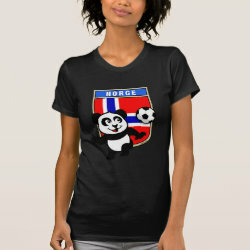 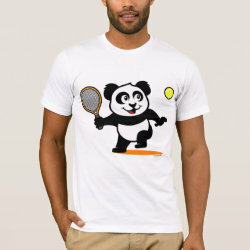 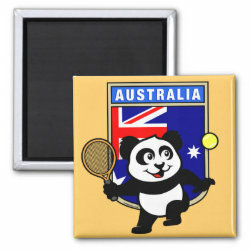 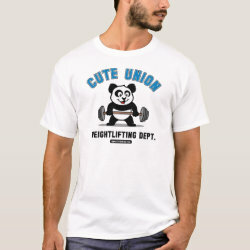 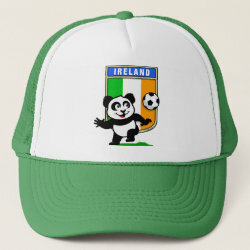 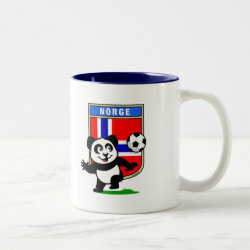 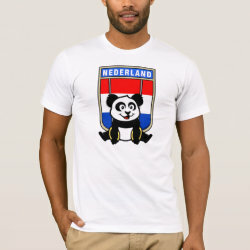 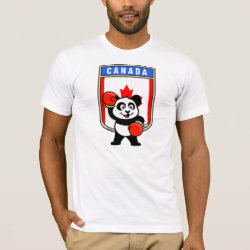 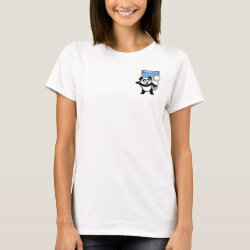 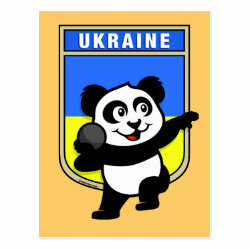 These panda sports designs make great gifts for sports lovers and athletes! 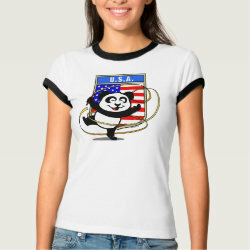 Support your country with our country flag designs.